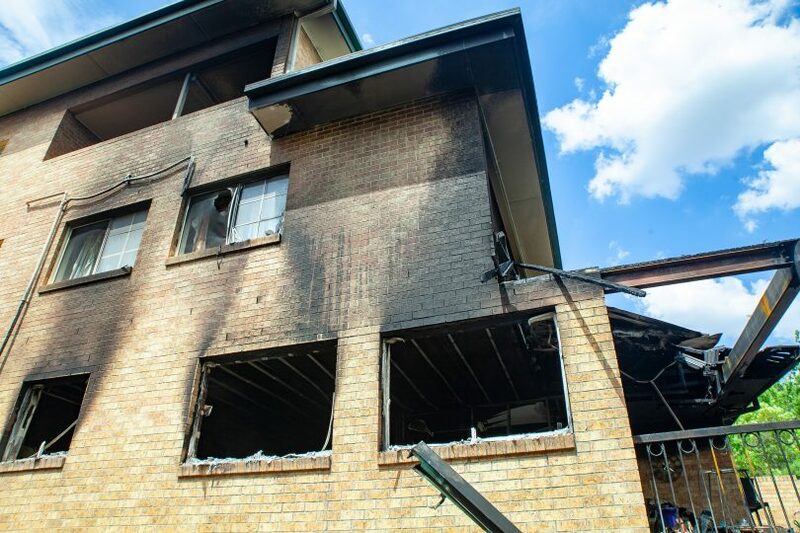 Around 40 people were forced to leave their apartments just before midnight on Monday (7 January) after emergency services were called to a fire in a Braddon apartment. 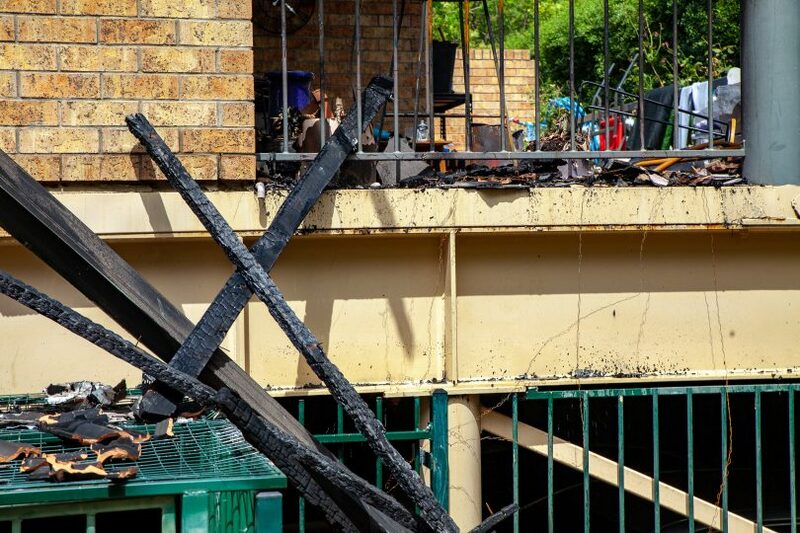 ACT Fire & Rescue and ACT Ambulance Service responded to reports of a structure fire in a ground floor apartment on Fawkner Street, Braddon. Approximately 40 residents were evacuated before a HAZMAT team cleared the building for residents to return. Paramedics assessed and treated seven people for minor smoke inhalation, with no patients transported to hospital. Firefighters extinguished the fire and conducted a search of the unit. 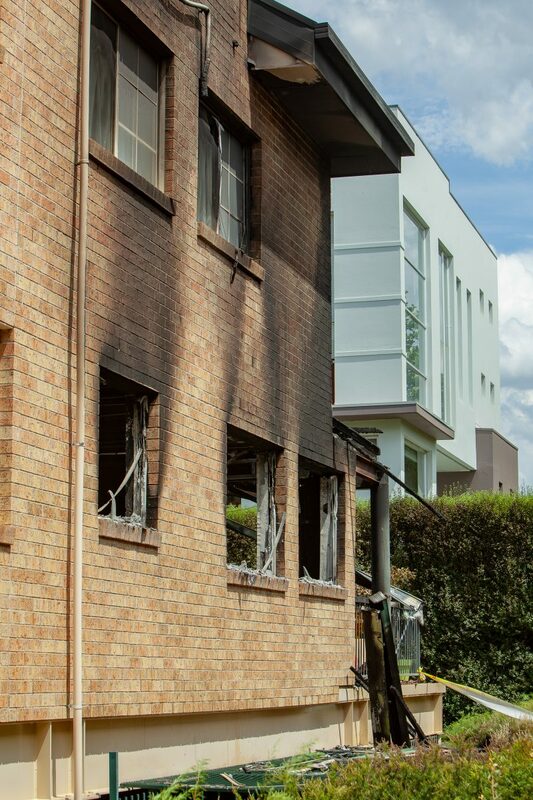 Around 40 people were forced to leave their apartments just before midnight on Monday (7 January) after emergency services were called to a fire in a Braddon apartment.ACT Fire & Rescue and ACT Ambulance Service responded to reports of a structure fire in a ground floor apartment on Fawkner Street, Braddon.ACT Policing is investigating the cause of the fire. ACT Policing is currently investigating the cause of the fire. Anyone with information is asked to call Crime Stoppers on 1800 333 000, or via the Crime Stoppers ACT website. Please quote reference 6350218.